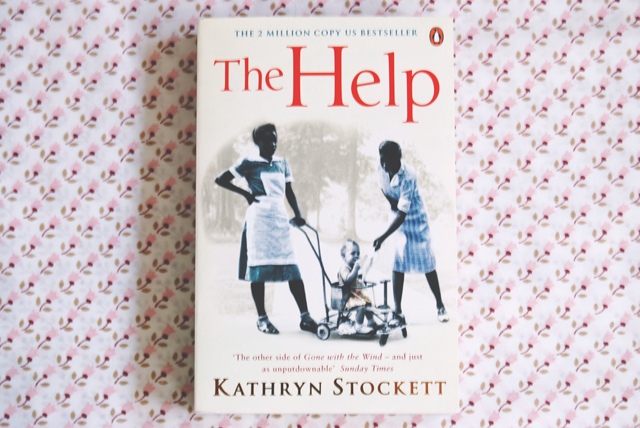 I first came across The Help in Florida, just before the film was released. I was intrigued by it but I never got round to reading it. It just ended up stuck on my "must read" list. 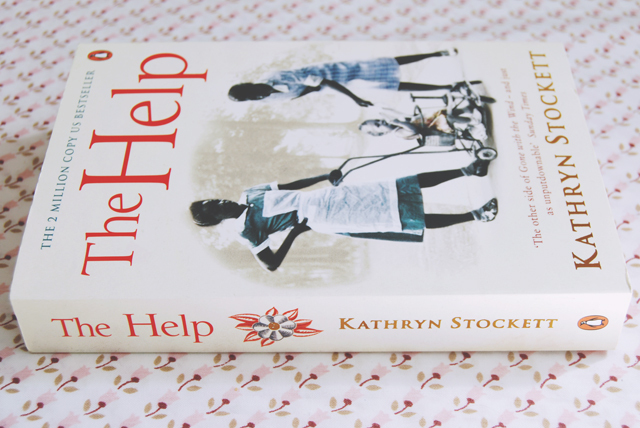 It tells the tale of a young white woman in 1960s Mississippi, writing a book about the treatment of black maids in the town. Two of the maids, Aibileen and her best friend Minny, become instrumental in their assistance of the book, telling their stories of serving white families and rallying other maids to share theirs. 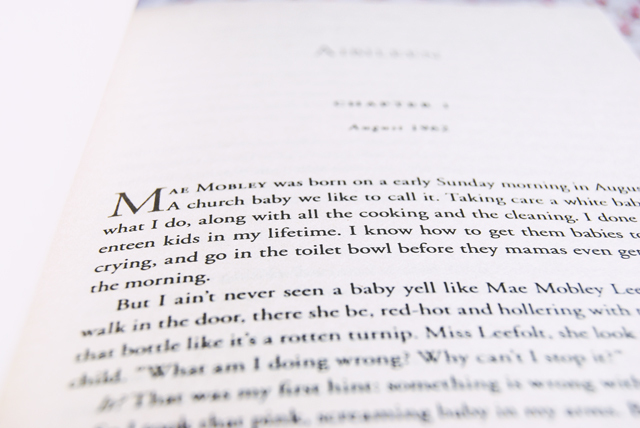 Although the book is fiction, it's impossible to forget that this really happened. And it wasn't a long time ago either. My mum was alive when segregation was a very real part of peoples' lives, when black people were considered dirty. It's horrific to think that people were treated so differently purely because they were born with darker skin. The book really draws you into the characters. You ended up rooting for every single one (except for the superficial, racist women, particularly the vicious Hilly Holbrook). Themes of loneliness run through the whole novel- The maids alone in their white workplaces, Skeeter rejected by her social peers, the outcast Celia Foote who is desperate to find a way in with the society girls. Suspense builds from start to finish, culminating in a fast-paced and tense conclusion. It's a gripping tale that really makes you think about how far society has come as you reflect on attitudes of the recent past. I loved as well the book as the movie! I liked the film too but I thought it was a shame that it couldn't cover as much ground as the book. Gah I love this book but I've never read apart from the tiny bit you photographed but I love the south american accent and could litterally listen to it all day, I've wanted to read this book forever will look out for it on my next charity shop/carboot trip! Definitely find a copy! I see it in charity shops quite often. Minny was definitely my favourite character! I haven't read the book or seen the movie but I have been meaning to do both for a while. I think that this subject is still very relevant. My mum's parents both experienced racism as children so it is a subject that is very relate-able in my family. Thanks for sharing your review! It's terrible that racism is in the recent past. It feels like something that happened a long, long time ago but of course there are so many people alive today for whom it was a normal part of life. I'm so glad things are different now, although there is, of course, still some way to come. It really is a good book! I am definitely going to have to dust of my book and get to reading it. I have had this book for a long time even before the movie, then because I can not remember what I buy, symptoms of my hoarding, I bought another one. One day Big Daddy is going to get tired of all these books lying around. I'm such a hoarder too. Especially with books. I'm trying to read through my backlog before buying any more but it's so difficult!